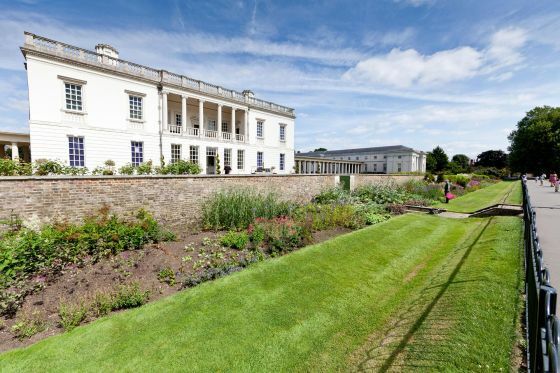 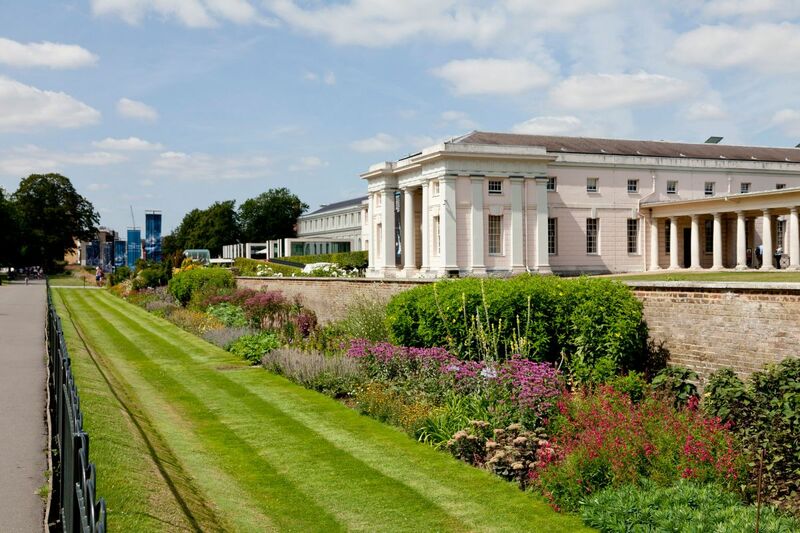 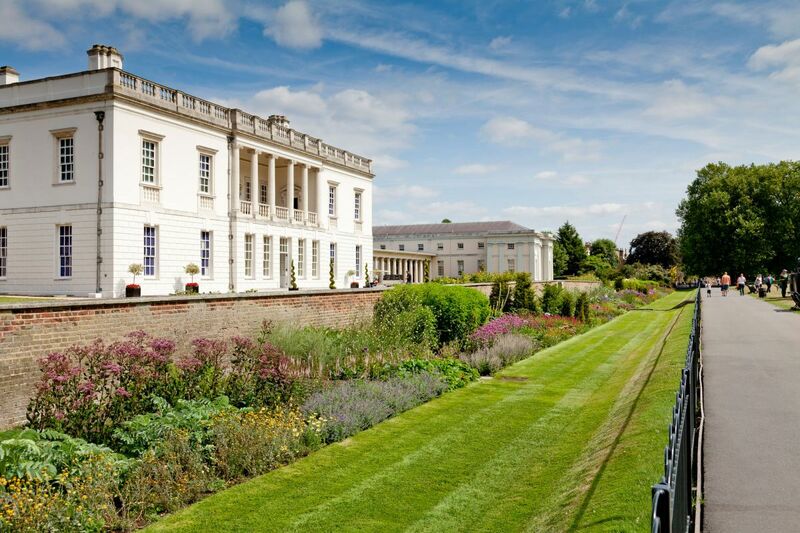 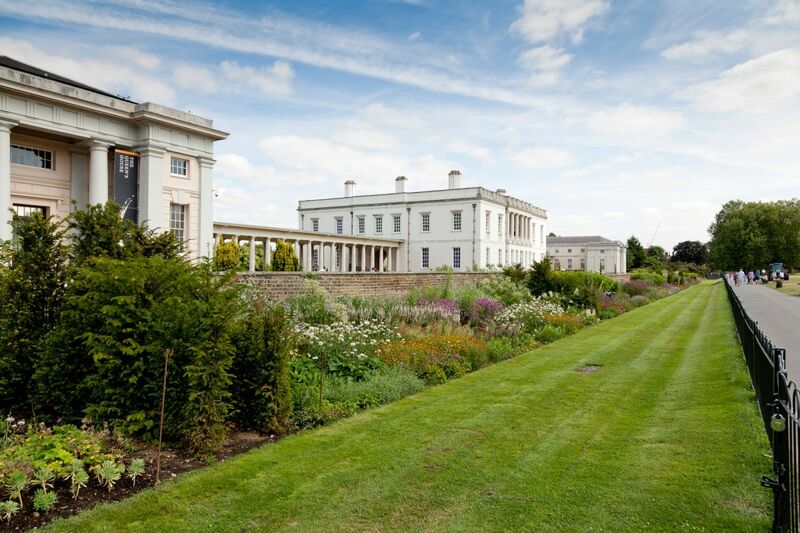 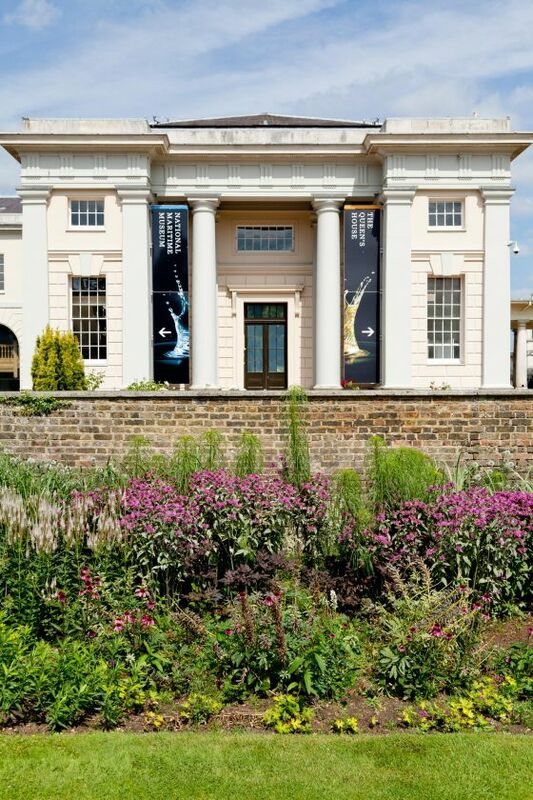 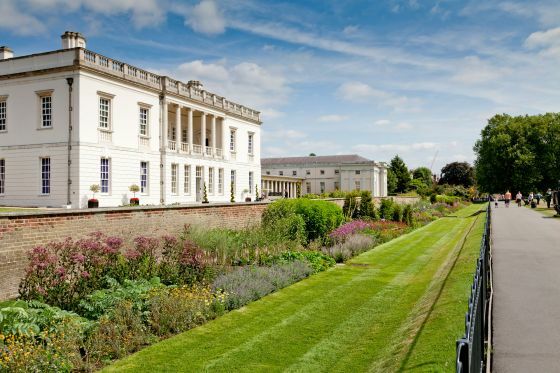 The herbaceous border in Greenwich Park, located at the front of the historic Queen's House, is London's largest herbaceous border. 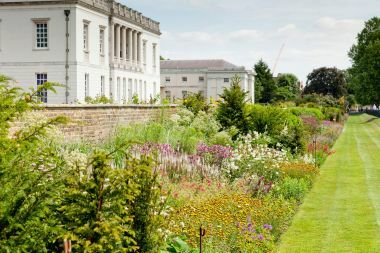 The 200 metre long border dates back to 1925. 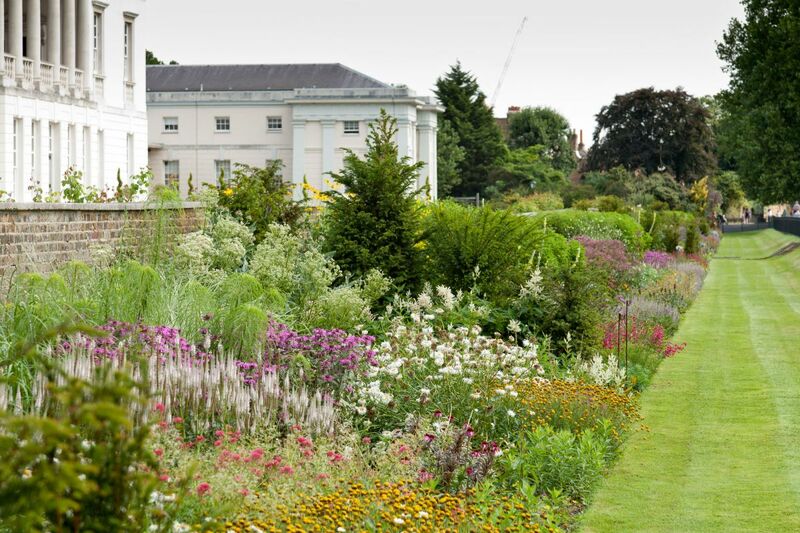 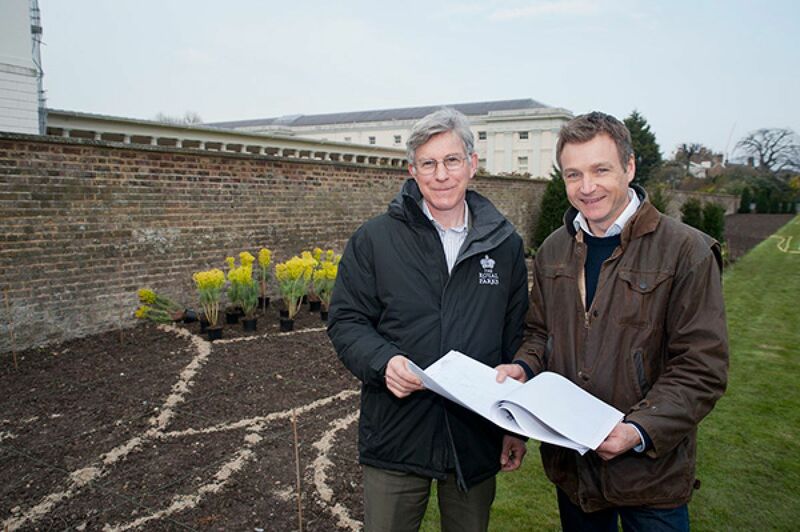 In 2013, The Royal Parks appointed award-winning garden designer Chris Beardshaw to completely redesign the border.